The art of discovery, the essential mood of this blog, starts from a constant feeling – a kind of need – to go in searching of new sounds, something different, something more. This is it! In tis way, my constant research push me in surfing many SoundCloud profiles as well as Facebook or whatever social network and walking through a land of sounds…all incredibles! Something comes up amongst the others, it’s happened with Adult Jazz and their only one post on SoundCloud, Springful. These guys from UK play something different, an incredible mixture, a unique shake of soul – indie rock spiced with soft melodies and an amazing pop harmony which link each sound to another, never leaving the coherence away. 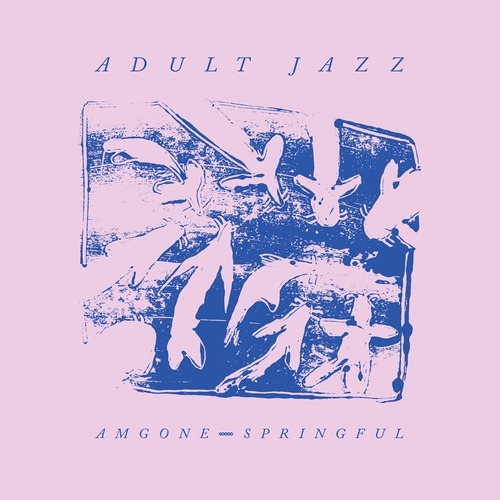 New sound for the scene: Adult Jazz.